Release your inhibitions and expose yourself to beer mixology. Thirsty Bear, Bison Brewing and St. George Spirits are “mixing up” San Francisco Beer Week with a menage-a-trois of brews and booze. Price of admission includes four beer cocktails, straight spirits and beer pourings, and a bit of nibble action. Relax, just let it happen. On February 12th, you are invited to enter a world where time is backwards, nothing is what it seems, and everything is what it isn’t. 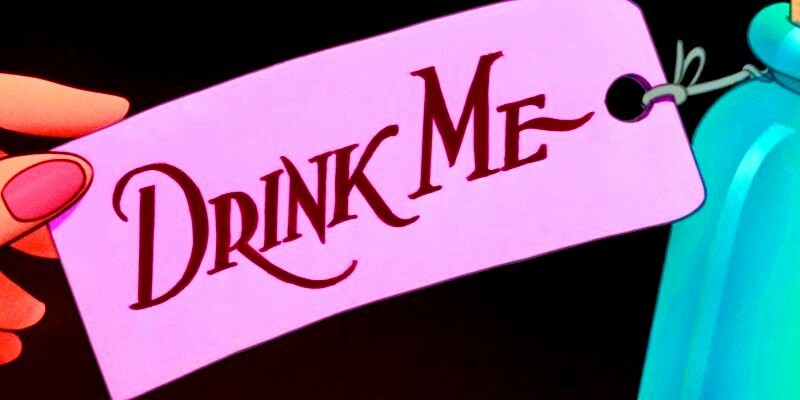 As a part of the SF Beer Week festivities, Bison Brewing & St. George Spirits are transforming local farm-to-table restaurant, Revival Bar & Kitchen, into a Wonderland of nonsense to throw a Mad Hatter-themed party of epic proportions. 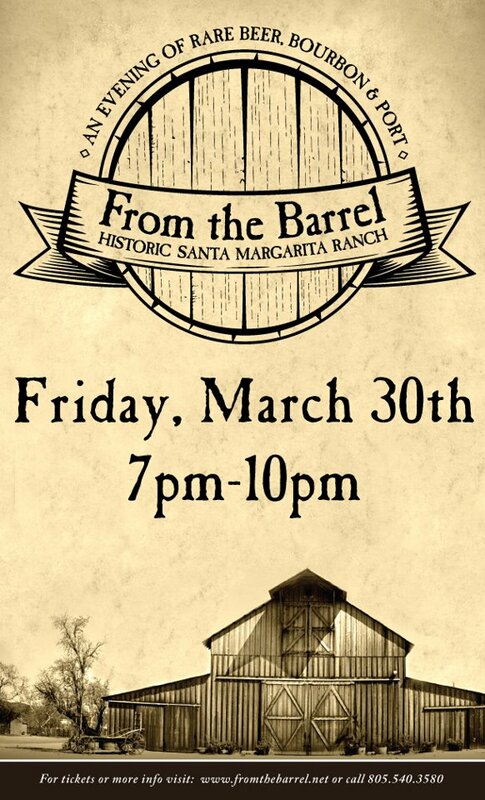 On March 30th, Firestone Walker’s From the Barrel event will return for its second year at the Historic Santa Margarita Ranch. This year’s lineup will feature some of the best barrel-aged beer in the country as well as Ports, Bourbons and great local food. BeerMixology.com’s founder, Ashley Routson, has been invited to “shake things up” this year with a beer cocktail station. Ashley will be presenting original Bourbon beer cocktail recipes designed specifically for Firestone Walker’s outstanding artisan beers. Farm-to-table restaurant, Revival Bar & Kitchen, has teamed up with its local organic craft brewery, Bison Brewing, to pioneer the beer mixology movement in the San Francisco Bay Area. A relatively new and growing trend, beer mixology is the art of crafting and blending cocktails using beer as one or more of the ingredients.